ChangeMakers like us look to the big and small elements of positive impact around us, and clearly one of the daily instances of challenge to a fair and green world is something we can interact with multiple times, even before we get to the office in the morning. Palm Oil, from a breakfast bread spread to ingredients in cosmetics, it has become a poster-product demonstrating what can happen when ingredients grow to importance without a look at it’s environmental or social impact. 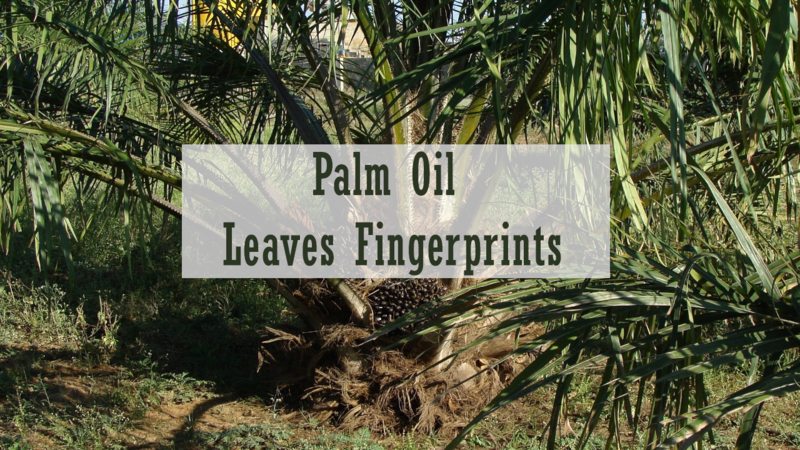 What do we know of Palm Oil? Oil Palm, as it is called by farmers, produce high-yield per hectare, and is one of the reasons and is good for large and small scale producers. Nearly 70 % of palm oil is grown in huge plantations operated by national and international companies, and are often owned by or under contract to big palm oil distributors. That is a high concentration of production from a very small number of players. An industry structure, that ChangeMakers like us look very closely at. In 2014, according to the Food and Agriculture Organisation (FAO), over 342 million tonnes were produced worldwide. The increase in production has impacted many communities at the base of the supply chain. Because of the large amounts of water needed to produce palm oil, the nearby rice farmers have taken a large hit and are unable to keep their plants properly hydrated, resulting in low or complete loss of crop yield. Our colleagues at BLYSSchocolate.com also notice it, on cacao farms. Beyond the environmental challenge, there are also widespread reporting of unfair human practices. As ChangeMakers, we have a keen eye on Palm Oil, both regarding regulatory approach in the EU and countries of origin, as well as food and cosmetic labeling and rules. We have done some consulting over the years with food companies, mainly communicating how palm oil is made, the impact we see on cacao farms we work directly with and also identify alternative recipes which are not requiring palm in such ways.